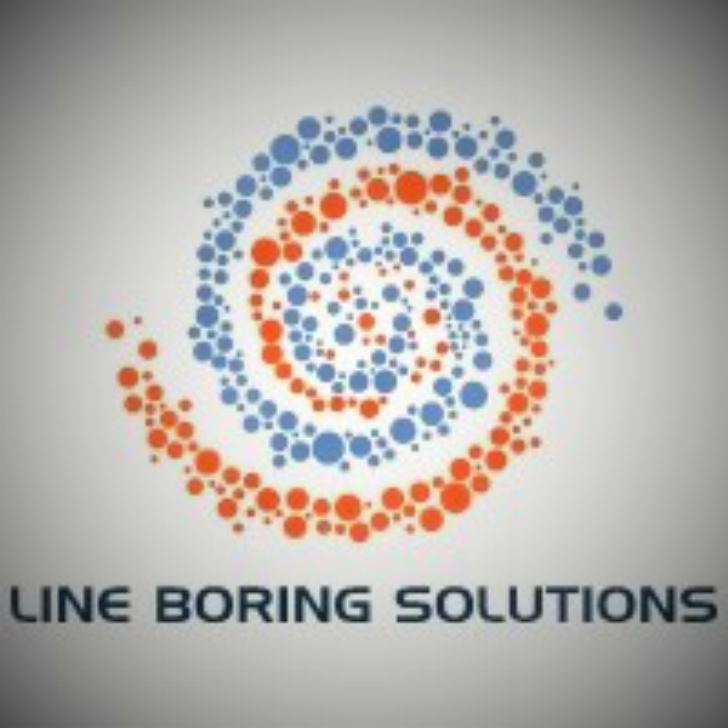 Welcome to LINE BORING SOLUTIONS! We are a Perth based company that specialize in onsite precision machining but cover all of WA. Owned, managed and operated in Western Australia, Line Boring Solutions is committed to providing a professional service to all of our clients. With extensive experience in precision engineering, ﻿Line Boring Solutions will assist our clients to improve efficiency and maximize production output in all operating and construction environments, by minimizing downtime of mobile and fixed plant. 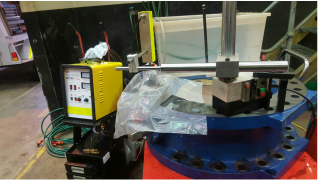 Our main fields of expertise are, Mobile Line Boring, Flange Facing and Internal diameter welding. 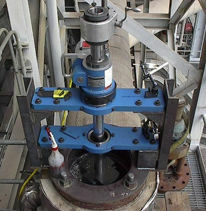 Our units are fully equipped with the latest technology in line boring equipment and we offer a 24hr service. We also have a support workshop which assists the line boring by enabling us to make up bushes, plugs, brackets etc...and carry out all essential maintenance and repairs in a very speedy manner to minimize downtime for our clients. As owner operators we have a hands on approach to ensure that the highest standard of workmanship is consistently maintained on every job and are trained in Health & Safety awareness and certified in Working at Heights, Working in Confined spaces, Working from Elevated Platforms, as well as being trained in First Aid. "Call now for a quotation on 0477809489"
To compliment our portable line boring services we have a well equipped machine workshop with lathe, milling and various other machines to enable us to do all types of general machining, as well as portable EDM spark erosion capabilities. © Copyright Line Boring Solutions 2013- 2017.